For Lhamo Kyab from Sangchu County in Eastern Tibet. He self-immolated on October 20 2012. 27 years old, father of two young girls. 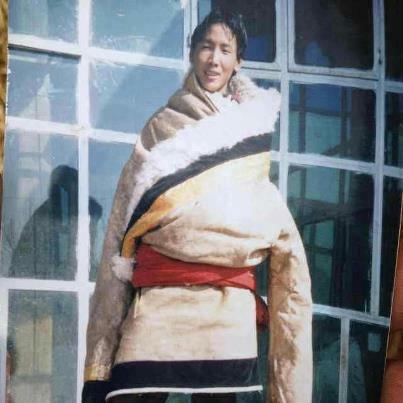 Info: A Tibetan in his late twenties called Lhamo Kyab set fire to himself and died today near Bora monastery in Sangchu (Chinese: Xiahe) county, Kanlho (Gannan) prefecture in Gansu province. Lhamo Kyab leaves a wife and two children, aged 10 and 7. 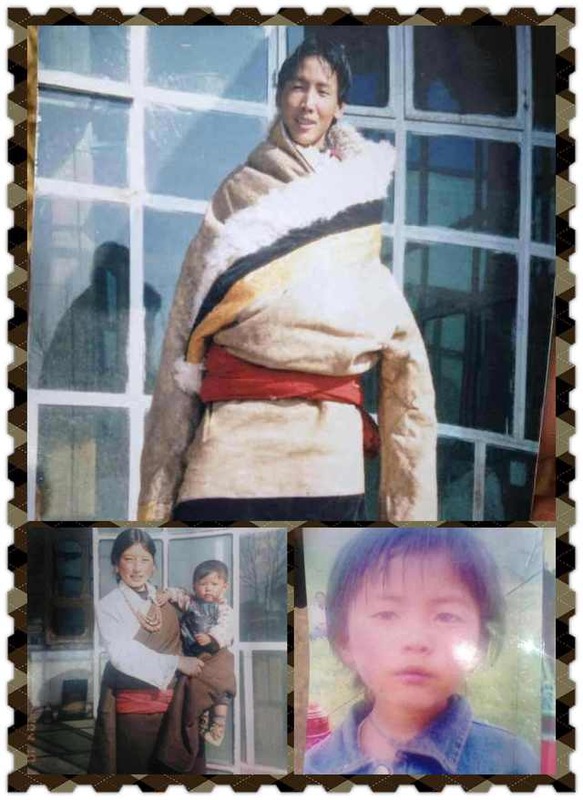 According to Tibetans in exile, Lhamo Kyab was seen running along the road in flames, and calling for the Dalai Lama to come home to Tibet. The same sources said that police tried to put out the flames, and a local man took off his shirt and tried to fling it over Lhamo Kyab but the blaze was too strong.